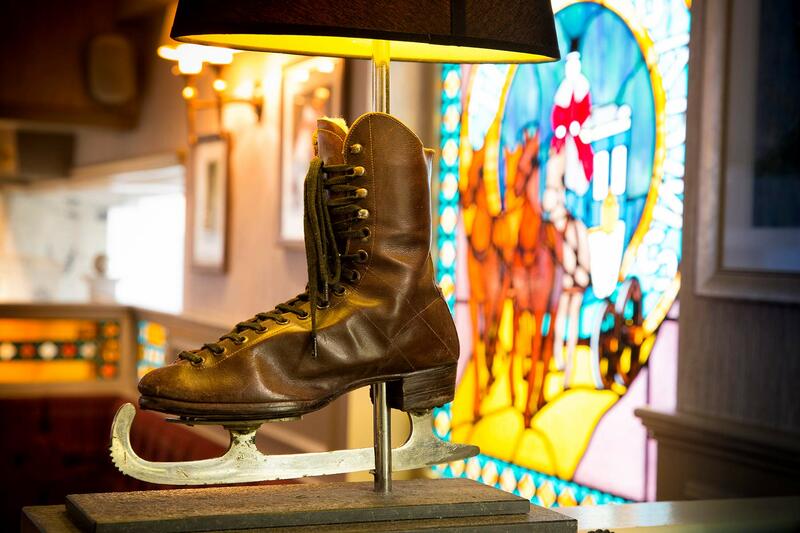 Book Direct and enjoy 1 night dinner, bed & breakfast from £125 per room. 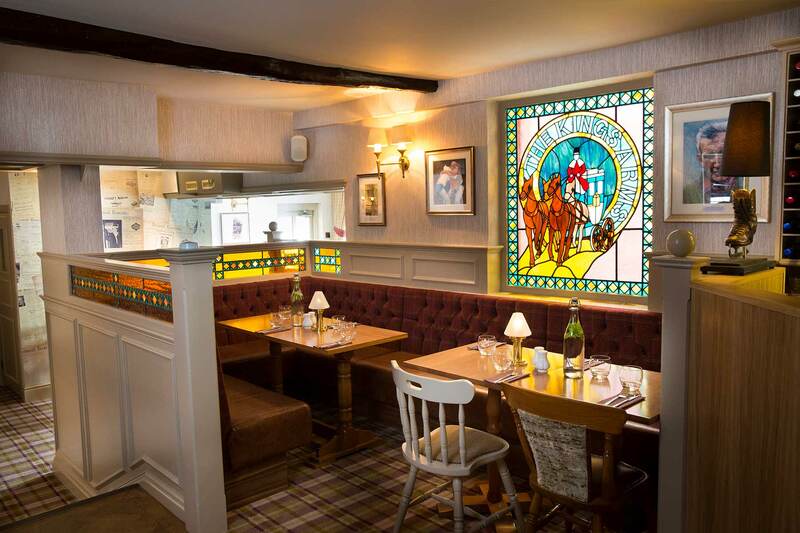 Famed for great hospitality the Kings Arms is the heartbeat of Keswick. 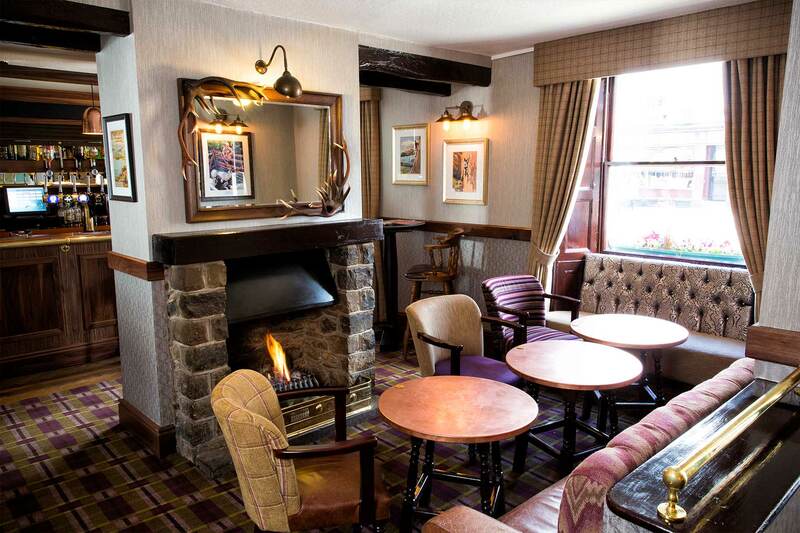 There’s a warm glow from the lounge fire and a wide range of whiskies at the bar! Pride of place are the local real ales, carefully managed and recognised by the Cask Marque Award. 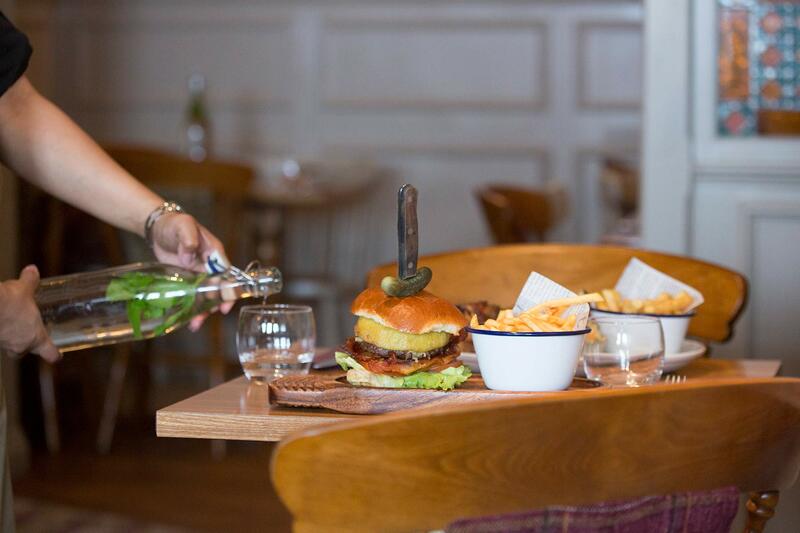 Food is served daily in the bar, lounge and restaurant. 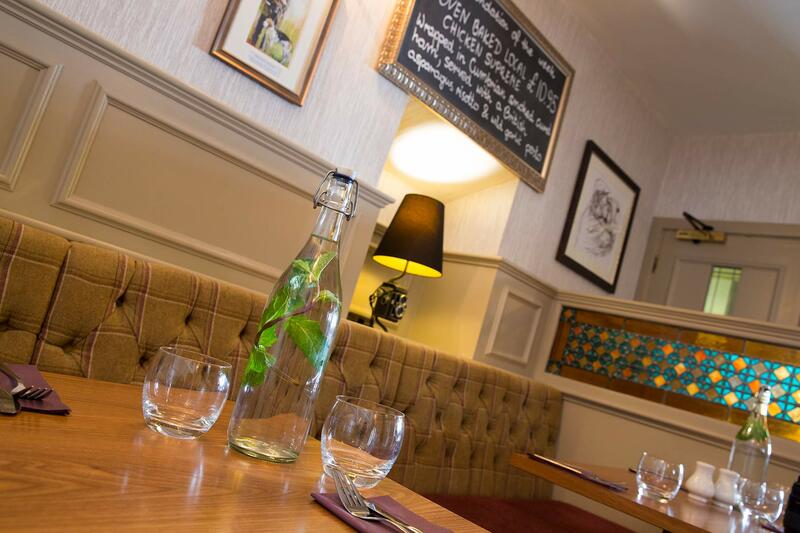 Relax and enjoy a wholesome and hearty, homecooked meal in the comfortable surroundings of the restaurant. 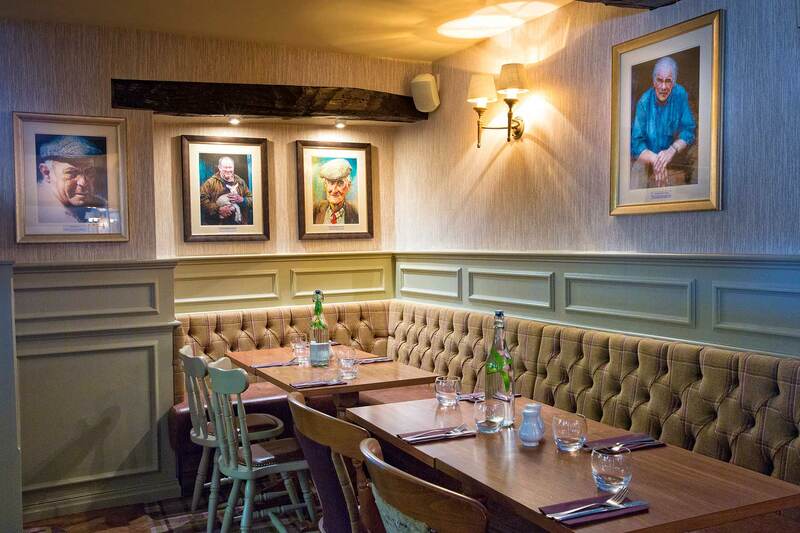 Our head chef, who has lived in the area for many moons, has a passion for locally sourced ingredients and puts a delicious modern twist on classic dishes that reflect the rustic sophistication of the restaurants surroundings. Try our famous Beef and Jennings Ale pie which we sell thousands of each month or see what our weekly Chef’s special is. 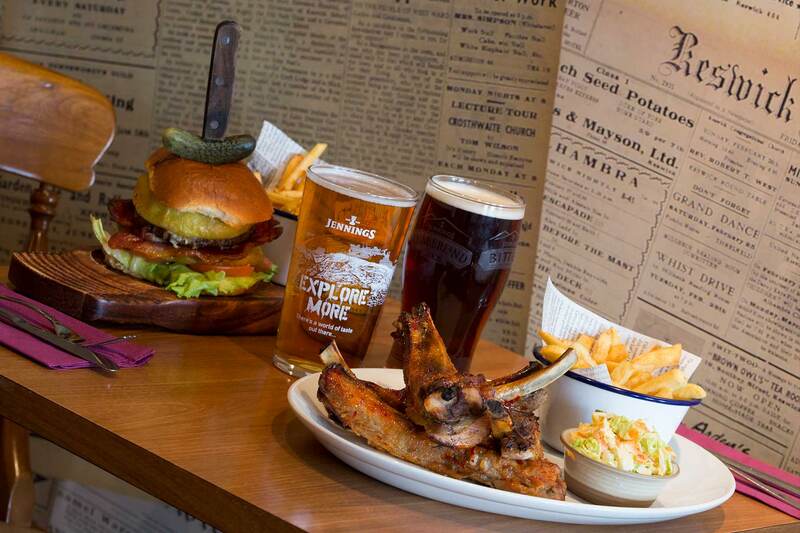 There will no doubt be something to tempt those tastebuds. 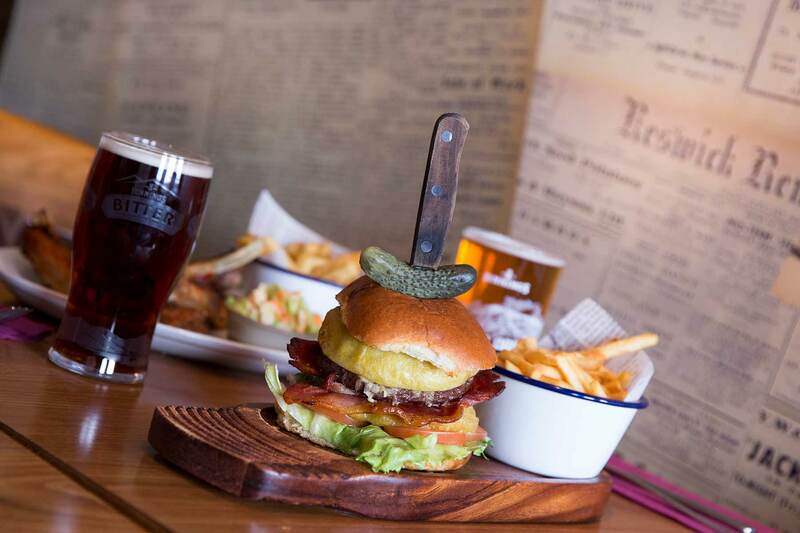 The heartbeat of Keswick, the cosy bar and lounge are full of character with a warm glow from the fire and a convivial atmosphere that encourages the making of new friends or simply relaxing with a pint in hand. Popular with locals and guests alike, home-cooked meals are served throughout the day into the evening. 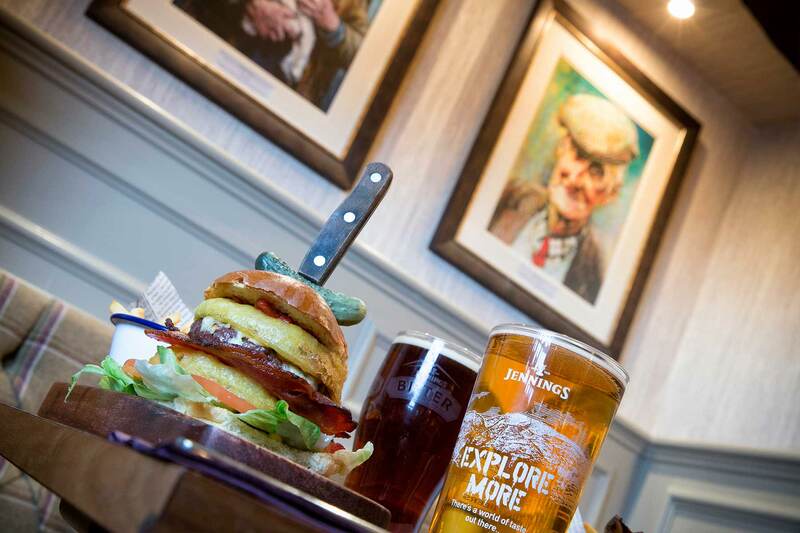 A great choice of seasonal local ales are available at the bar, together with a huge range of whiskies. Dogs are welcome too! 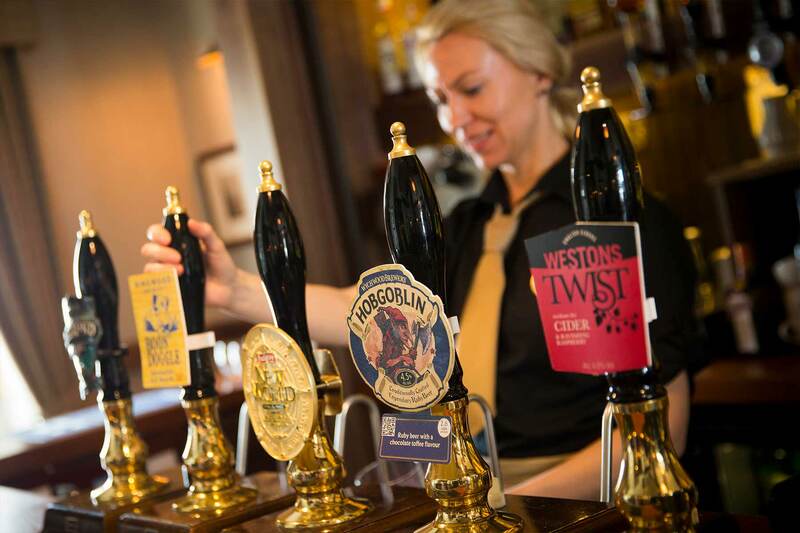 The bar offers a wide range of Cumbrian Ales alongside a selection of guest ales, all changing with the season, carefully managed and recognised by the Cask Marque Award. 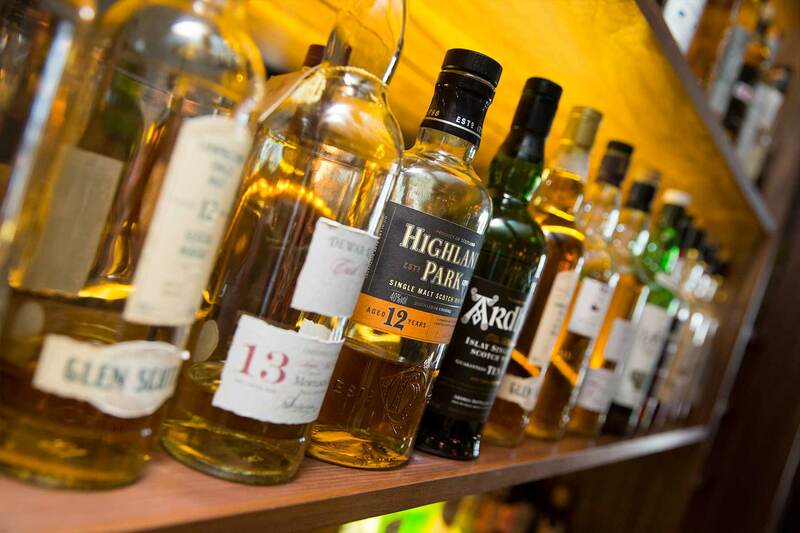 The Kings Arms has possibly the biggest range of whiskies in Keswick, with over 40 whiskies sitting on our shelf. We’ve developed a great way for our customers to try them all out and become regular connoisseurs with the Kings Arms Whisky Shelf Loyalty Card! Cards are available to pick up from the hotel’s bar. LB’s Pizza House, located in the Kings Arms Courtyard, lets you watch the chefs in the open plan kitchen as they prepare freshly made, stone-baked sourdough pizzas and hearty pastas. The sourdough pizza bases are made fresh on the premises every day and are topped with homemade aromatic tomato sauce and mozzarella before being stonebaked in the oven. The thin bases are reminiscent of traditional Italian pizzas which allow the flavours of the toppings to be truly enjoyed. 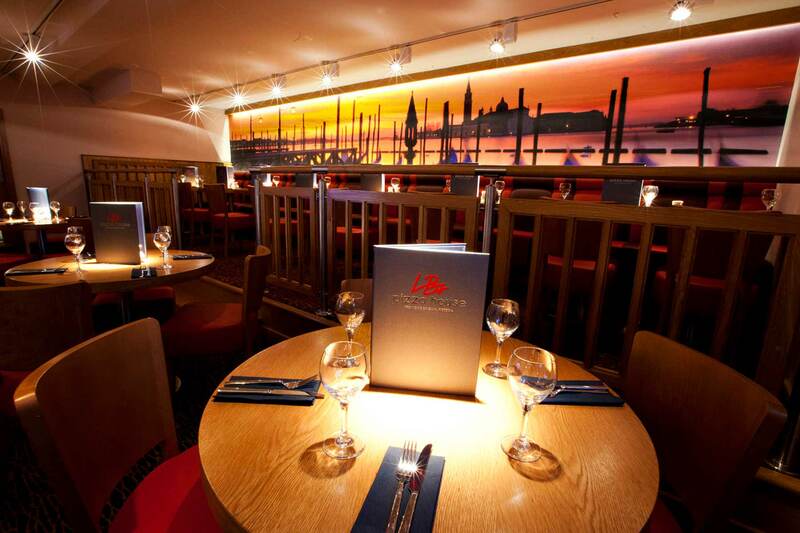 The great choice of pasta dishes and tempting desserts make LB’s a popular eating venue. 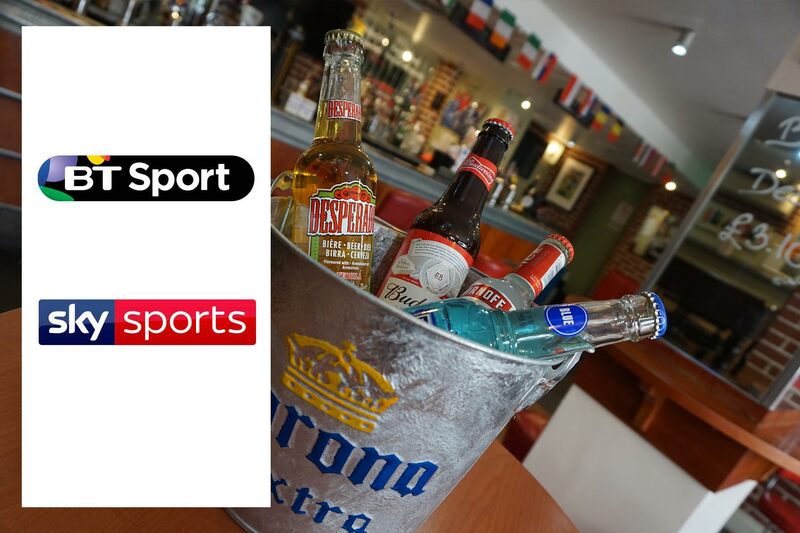 Casa's Sports Bar, located in the Kings Arms Courtyard, shows all major sporting events live on large plasma screens with stadium surround sound. With an emphasis on sports, cocktails and shooters, Casa's Sports Bar also boasts a wide selection of bottled beers.